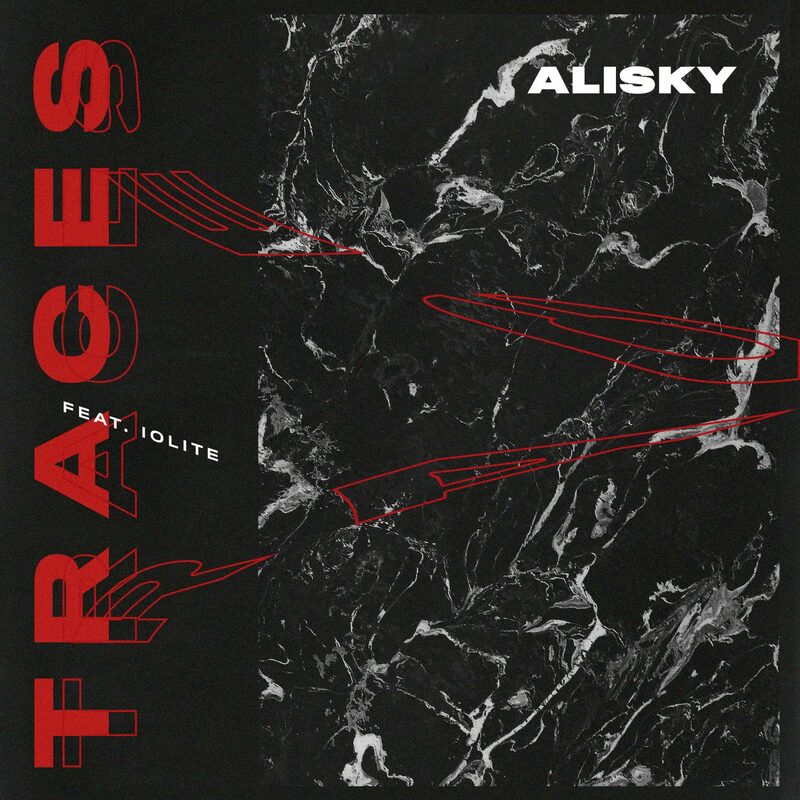 Alisky Joins IOLITE to Leave Deep-Seated Bass House "Traces"
21-year-old Finnish producer and DJ Alisky joins up with IOLITE to leave deep-seated bass house pieces. 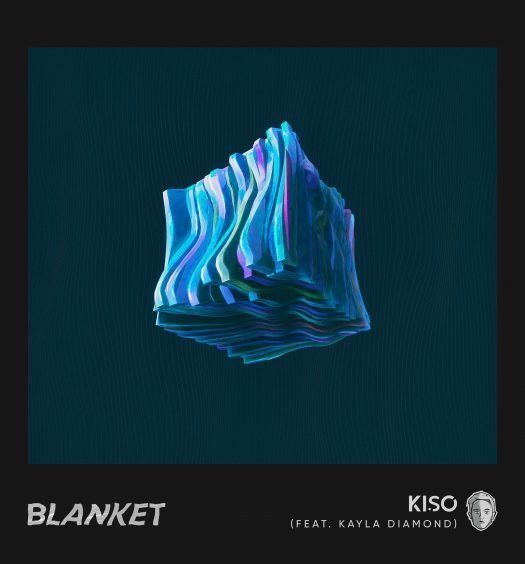 Alisky has created an engaging and admirable sound that showcases an energetic atmosphere. With groove, rhythm, and his enigmatic sound at the forefront of every piece, Alisky will certainly continue to leave traces throughout his musical career. “Traces” begins subtly with IOLITE’s angelic vocals and warm piano chords. Alisky fills the voids with reflective and depth-defying reverberation effects. Additionally, the drop is built around the driving percussion and the pulsating bass guitar that sits flawlessly with the percussive elements and IOLITE’s vocals. 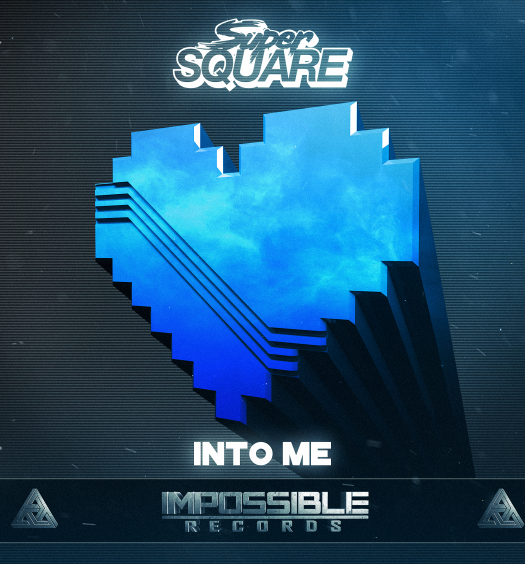 Allow Alisky and IOLITE to leave traces in your life with this alluring bass house piece.